Tune in Thursday, September 15, 2016 at 10pm on WXXI-World to learn more. The program features talks from educator Sal Khan, who examines what the classroom might look like in the future and the impact of online teaching, Victor Rios, who takes a deep dive into the problems of the school-to-prison pipeline, and Principal Nadia Lopez, whose middle school is in the most dangerous borough in New York and where almost all her students live below the poverty line. 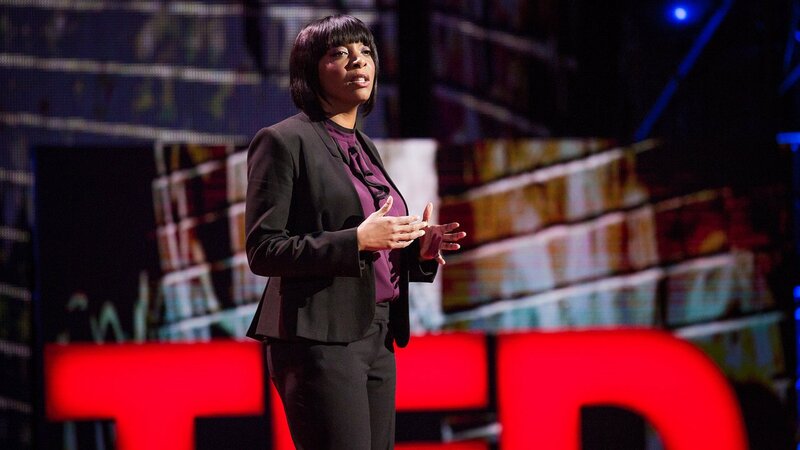 TED Talks: Education Revolution also addresses the issue of over-parenting with some revolutionary ideas from Julie Lythcott-Haims, author of How to Raise an Adult, who believes chores and love are more important than a check-listed childhood. TED Talks: Education Revolution also features several short films by award-winning filmmakers on the modern classroom, Implicit Bias, and what it is like to be an undocumented student growing up in Georgia. TED Talks: Education Revolution is part of SPOTLIGHT EDUCATION, a special week of programming September 12-17, that focuses on the state of education. The schedule features eleven films and documentaries like locally producedConfronting the Wall and the Need to Know special, Schools for South Sudan, as well as special episodes of NOVA, Frontiline and PBS NewsHour, and a new Ted Talks. The week concludes with the 5th annual AMERICAN GRADUATE DAY, a special broadcast on Saturday, September 17 from 2-6pm, celebrating individuals and non-profit organizations dedicated to helping youth stay on track to high school graduation. To learn more visit, WXXI.org/grad.